Her daddy went away to fight for our country. And he came home changed. “Is Your Dad a Pirate?” will challenge your perspective and deepen your commitment to love. What’s a young family to do when a parent is injured? How might they respond to curiosity? 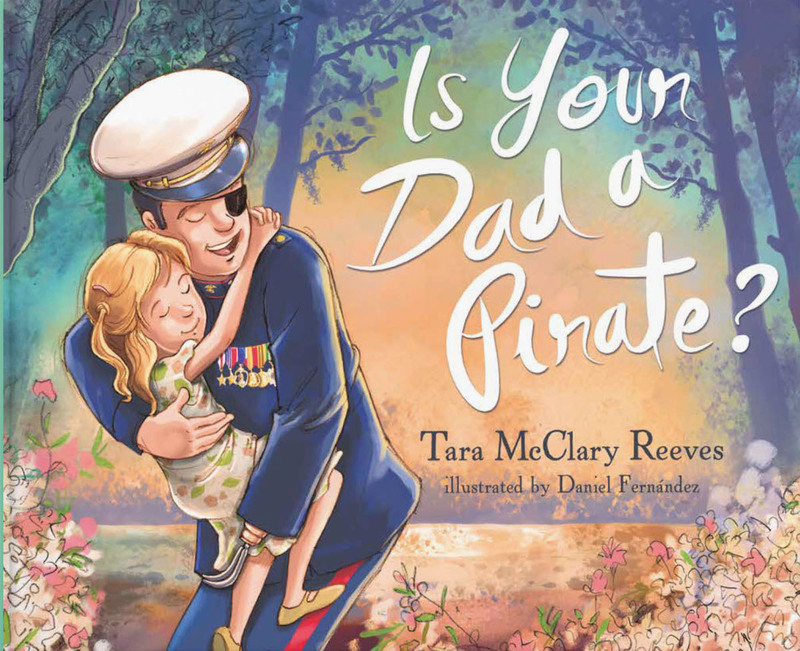 In this tender account based on her childhood experiences, author Tara McClary Reeves shares how her family adapted to changes once her father was back from war. With warmth and humor, this book encourages children and spouses facing similar trials to cherish the gift of family. To hold on to faith. And to choose to be loving heroes on the home front. Tara McClary Reeves is the author of four other books, including the award-winning children’s book, The Knight and the Firefly, and family devotional Point Me to Jesus. Tara lives in Williamsburg, VA with her loving husband, Lee, where she teaches a weekly Bible study for women and is the doting mother to teenage twins, Caroline and Daniel, and toddler Harrison. Clebe McClary married Deanna Fowler on March 26, 1967 and they began their life together at Marine Corps' base housing in Quantico, VA. While on his nineteenth recon mission March 3, 1968 deep inside hostile territory, Lieutenant McClary and his unit engaged in hand-to-hand combat with the enemy. Suffering devastating injuries, which included the loss of his left arm and left eye, Clebe continued to rally his men. As a result of his bravery under fire and the concern he demonstrated for his men, Clebe was presented the Silver Star and the Bronze Star with "V" for Valor by the President of the United States. Clebe spent two years in and out of military hospitals, undergoing over 40 major surgeries and countless hours of physical therapy. His devoted wife, Deanna, never left his side. Daniel Fernández is originally from Santiago, Chile.  The winner of several awards for creativity and design in classical and digital art technique, Daniel has worked for numerous advertising agencies, design studios and publishing companies as a creative director, art director and illustrator. He has published more than fifty titles in Germany, Denmark, USA, Italy, Korea, and Chile. We’ve known the McClary family since the 1980s and can tell you that the patch over Clebe’s eye is legendary. While he could be mistaken for a pirate on the outside, the courageous spirit within marks a godly hero. Courage is something that works its way from the inside out, and Tara has captured the endearing love of her dad who served our country with great honor and her mom who exemplifies the meaning of Proverbs 31:28. Is Your Dad a Pirate? will warm the hearts of children and parents from the inside out. The need to support our wounded warriors is clear. We must never forget our military defenders or lose sight of the fact that America’s heroes come home to raise our future leaders. Is Your Dad a Pirate? opens a window of insight into the family life of one Marine warrior, Lt. Clebe McClary, that can remind every reader just what a gift it is to be an American. When our warriors return home to the “new normal,” many have both visible and invisible wounds. It’s the reality of the military “job” that each must accept in his own way the lingering challenge of coping and protecting the innocence of their children as they, too, must face dramatic changes. Tara Reeves has walked in the shoes of our military children. Thus, she shares a bond with those youth of all eras whose soldier-parent has been altered by war. Is Your Dad a Pirate? is a simple yet dramatically educational way to help the children of our wounded cope with and understand the sacri-fices their parents – military and caregivers alike make. The USO of NC intends to in-corporate the messages of Is Your Dad a Pirate? into our evolving resiliency and transi-tion assistance programs. My first introduction to the McClary family came when I was sharing an audio tape with my two sons. In it Clebe McClary detailed his wartime experience and the injuries incurred during his service in Viet Nam. His story made a huge impression on me and my boys. Later, I had the opportunity to meet Clebe when he gave his testimony. Now my wife and I attend the same church as Tara and her family. … In Is Your Dad a Pirate? Tara has detailed the lives of her parents — both heroes in her life, and she shares a great message for America. This book highlights her dad’s heroic sacrifice in defending our country and her mom’s continued dedication to him over the years. It’s a testimony to the many wounded veterans and their families who have all made great sacrifices so that we can enjoy a safe and happy life in America. I know this ‘pirate’ and his loving, committed wife; I know this child. With a message based on what happens when one family member experiences the tragedy of trauma, this is a simple story about what true wholeness in a person and family are all about. This is about unconditional and sacrificial love, both received and given to others. Tara and her parents model this love, challenging others to love unconditionally. Therein lies all our Hope for mankind. An inspiring read that will touch the hearts of parents and children alike, while reminding us all that freedom has never been free! When our warriors return home to the “new normal,” many have both visible and invisible wounds. It’s the reality of the military “job” that each must accept in his own way the lingering challenge of coping and protecting the innocence of their children as they, too, must face dramatic changes. Tara Reeves has walked in the shoes of our military children. Thus, she shares a bond with those youth of all eras whose soldier-parent has been altered by war. Is Your Dad a Pirate? is a simple yet dramatically educational way to help the children of our wounded cope with and understand the sacrifices their parents – military and caregivers alike make. The USO of NC intends to incorporate the messages of Is Your Dad a Pirate? into our evolving resiliency and transition assistance programs. Nite Line - Introduction of Is Your Dad a Pirate? What’s a wife to do when tragedy or disappointment threaten to steal her dreams? When the fairy tale plans she wove for her marriage begin to fray? Today's American families rarely share the spiritual grounding, stability, and camaraderie known to previous generations. When trouble comes, when what is expected to be a lifetime romance fails to blossom into a happily ever after, mothers and daddies walk away. And both their children—and the once happy couple—spend the rest of their days trying to build new lives, all the while working to forget what once was. In spite of what the statistics might tell us, marriages can survive traumas and stresses like these. In fact, unimaginable joy just might be around the very bend that now seems so foreboding. I say this because I am a product of a difficult season giving birth to blessings. I am living testimony of what happens when a wife and husband choose to relinquish despair to pursue hope. I am the daughter of a couple who beat the odds, sticking together though their dreams were dashed. My mother and daddy, decorated veteran and faithful bride who started their journey in the Viet Nam War era, live as loving proof that God still works miracles and still deeply cares about our families. Even when life bruises or shatters our dreams, you and I always have hope. Because we have a Heavenly Father who specializes in bringing beauty out of the ashes.